These clusters are comprised of multi-disciplinary centers of excellence that encourage partnerships among various disciplines, as well as with other educational institutions, private enterprises, and government agencies. 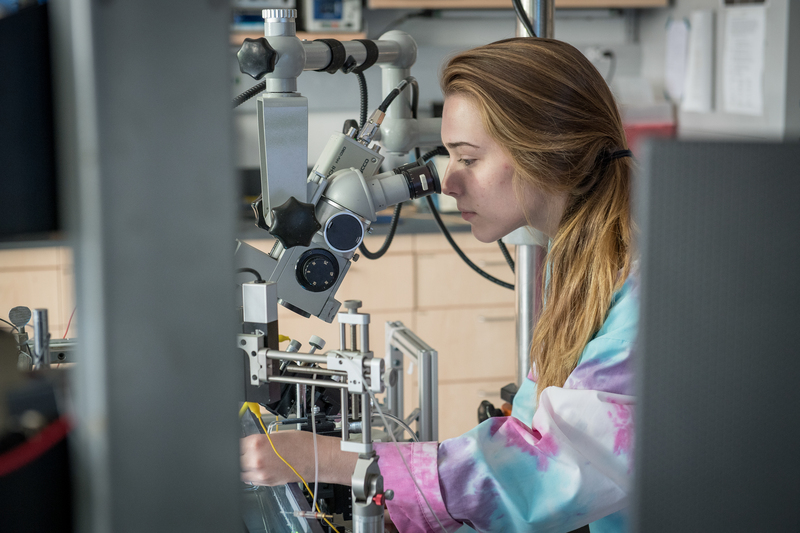 NJIT has more than 60 research institute, centers and specialized laboratories that reflect the strategic growth in the university’s research enterprise. Over the past three years alone, more than 25 new labs have been created; by 2020, we expect no fewer than 100.